Making some stuff and accessories from leather is a rather painstaking and multi-step process. Wet forming leather is an old technology that hasn’t lost its relevance till this day. 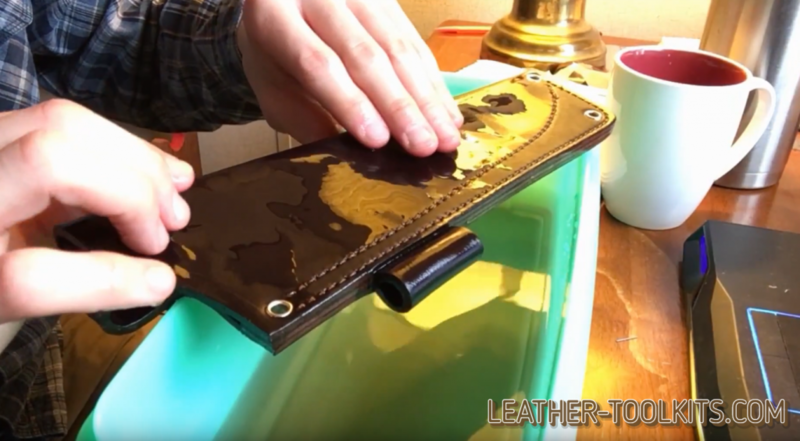 You can prepare any leather blank of the certain shape thanks to this method. It’s also possible to form any angles and bends for the final product. The workflow requires some practice and exact observance of all technological steps. 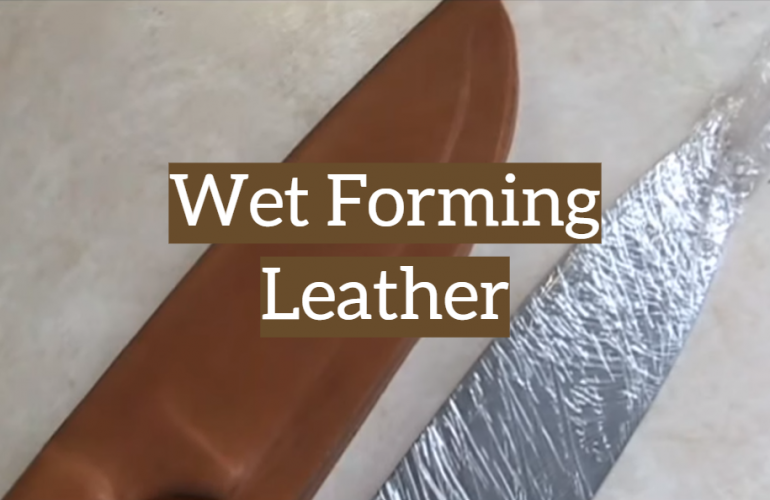 How to make wet form leather? 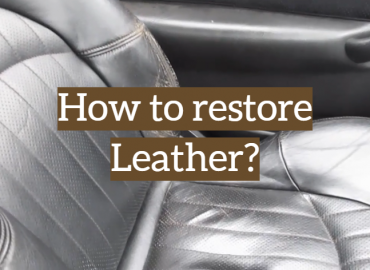 How to remove hair on a piece of leather? Tightening clamp or ready-made form. 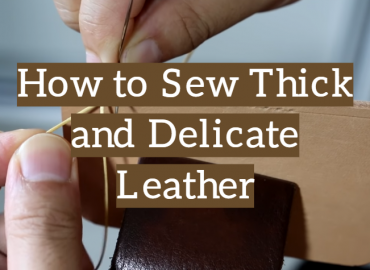 It is best to use scissors for leather to cut round objects for beginners. More experienced professionals use only a knife. Scissors are easier to work with. But the blade does more accurate and filigree work. Practice cutting the product at different angles. Having an understanding of the process you can avoid a huge number of defective blanks. 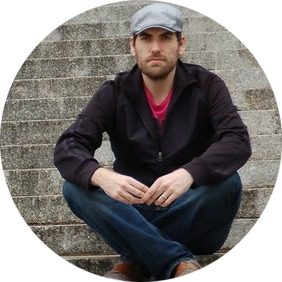 You need a medium product to create certain stuff. Less effort will be made to soak and form it. The necessary piece of material should be placed in a container with warm water for 15-30 minutes. The skin should be soaked. This can be seen from the air bubbles on the top of the water. This period of time is sufficient to make the product structure softer. Make a preliminary paper stencil. Place all areas to be cut. This will help to do all the work as accurately as possible without technical inaccuracies. The process of cutting the skin is the most responsible and tuff process. Wet molding leather with right proportions is your target. In order to get rid of the hair on the material, it is necessary to destroy the epidermis (a thin gelatinous-shaped film on the front of the product) and hair follicles. Shaving is carried out in a plaster way. On the product, laid down on the table with the fur down, is applied with a brush a solution of lime and sodium sulfide (sodium sulfide). You can use special scissors to cut the top stubble and razor to remove hairs. This is a classic format that is suitable for those who do not deal with chemical reactions. Observe all movements with maximum accuracy. This will preserve the original quality of the workpiece. 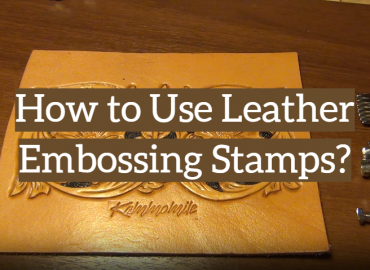 You can use leather molding technique you are good in. 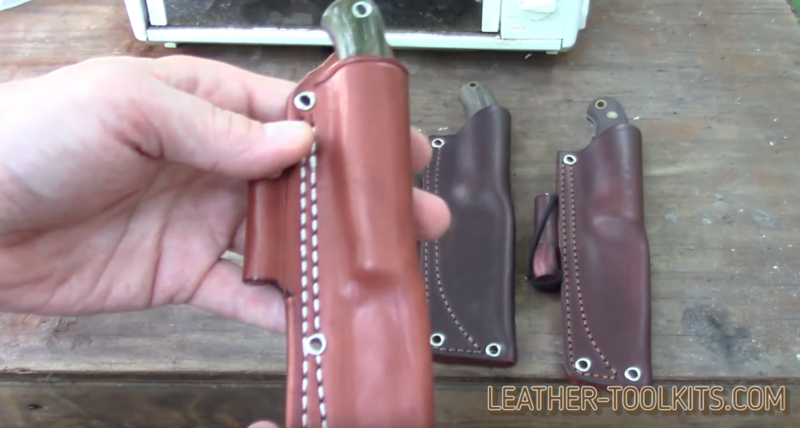 The wet forming leather holster is your next target. After the material is soaked, it is necessary to shape the contours of the future product. For this, pre-harvesting of wood or plastic of the correct form is suitable. It is necessary to cover the object with skin. The edges of the product are tightened with any flat plait to fix the material. If you are new to this business then use a thin product. This will help to avoid problems and mistakes when roughing and cutting individual parts. Use smooth movements without jerks. This will make an even and high-quality incision. To accelerate the movement is only after a certain practice. 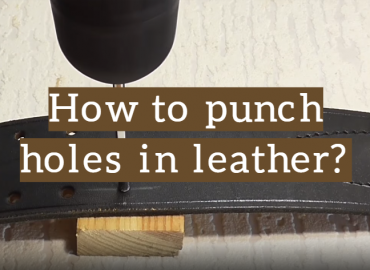 If you wish, you can drive nails along the edges of the workpiece to start shaping leather. The necessary bends can be given by hand. It is necessary to carry out the entire procedure very carefully so as not to spoil the material. From time to time you can use a water spray to moisturize the product and stretch it in the right places. Some specialists use chemical reagents to make the workpiece more elastic. Be careful with wet formed leather. It’s a controversial point because it can damage the structure of the skin. Remember that you need to create a complete appearance of the finished stuff. After the workpiece has been processed, you can cut off the excess edges. In order to connect the finished billet with separate parts of the final staff, you must use glue for leather or special threads. Sewing area should be as smooth and neat as possible. It is necessary to carefully fix the workpiece in order to exclude external defects. The final product should look perfect. If part of the material got out from under the harness and it should be leveled. The formation is the most important crucial moment. Observe the limit of soaking the skin. If the procedure lasts only 5-10 minutes, then this is not enough. You cannot give the skin the necessary elasticity. Do not use rough skin or material with defects. It may tear or does not look aesthetically pleasing. It is very important to comply with all technological processes. If the tension is excessive, the web may burst. Avoid strong mechanical friction so as not to damage the upper part of the material. Each element as closely as possible corresponds to the final structure. You can practice on various small pieces before using the base material. In order to give the skin a special color, you can use the bathroom with dyes or cover the stuff corner by special spray. All corners and unevenness of the structure should be carefully cut and glued with glue. Choose the best quality options that dry quickly. You can take the glue on the bone basis. This contributes to better adhesion. 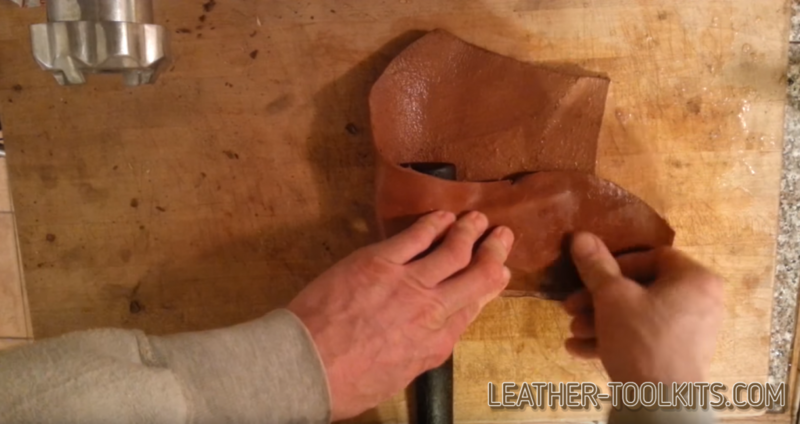 It’s good to use a wet forming leather knife sheath. Cutting the material is best with a metal ruler. She will achieve perfectly smooth edges. The plastic one is also suitable but not as effective as the prior option. If you inadvertently allow a plastic ruler you may damage your workpiece. As a result, you have to start all over again to look for new material. Your blade must be very sharp in order to leave a smooth cut.